Back in July at the Bearded Lady (I know, I know... 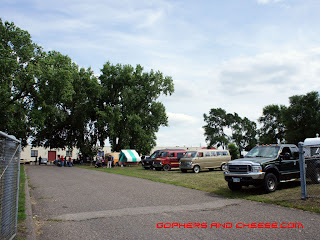 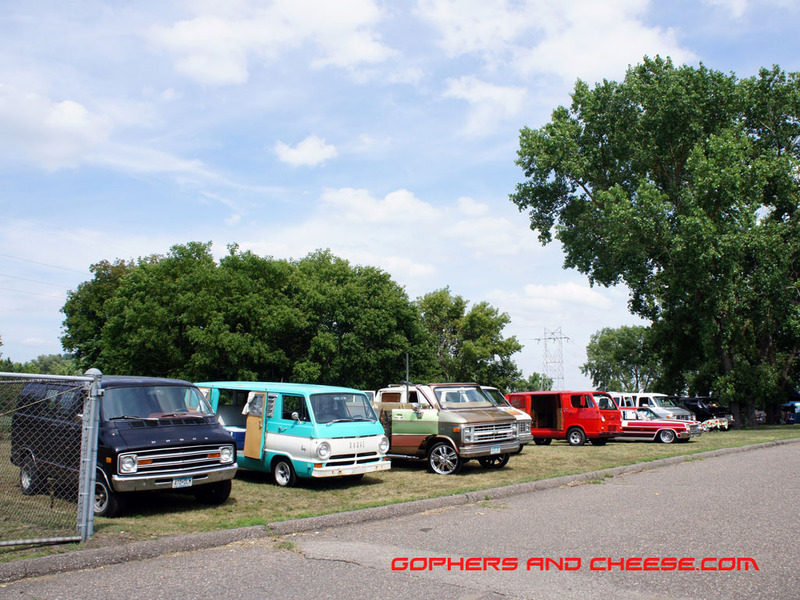 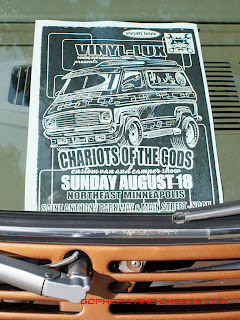 I still need to post my pics from that show), I saw a flyer for the Vinyl-Lux Chariots of the Gods Custom Van and Camper Show. 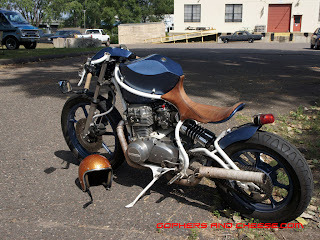 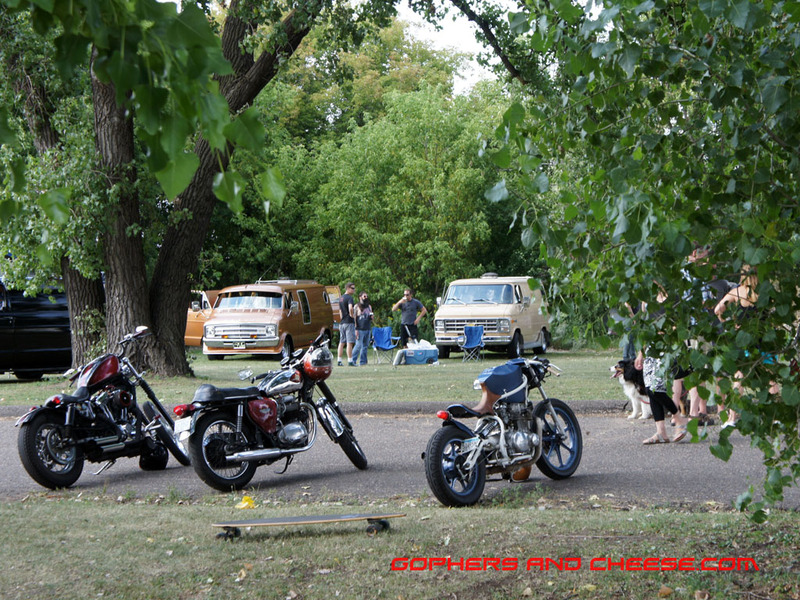 I wanted to take a short ride on my Sportster anyway that day so I decided to check it out since I had never been to a custom van show before. 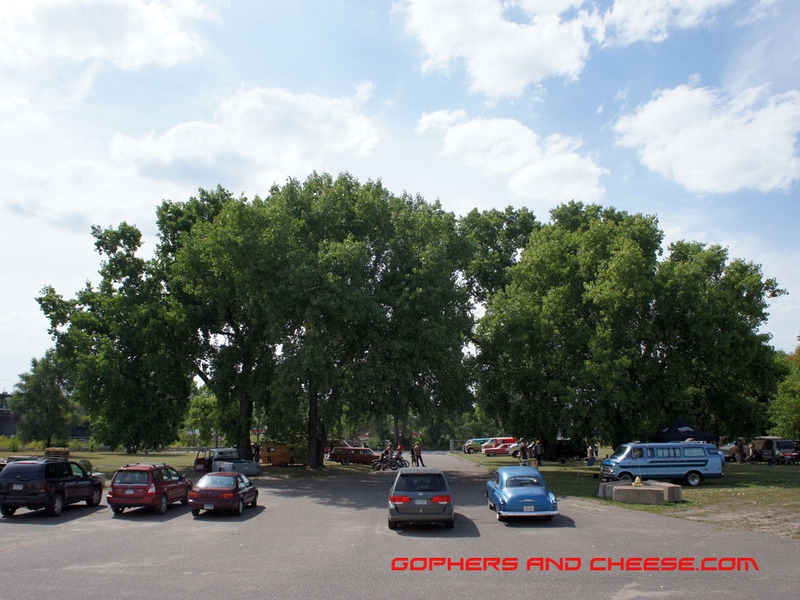 It was a little tricky to find the place but it was a nice little spot, well shaded by some big trees. 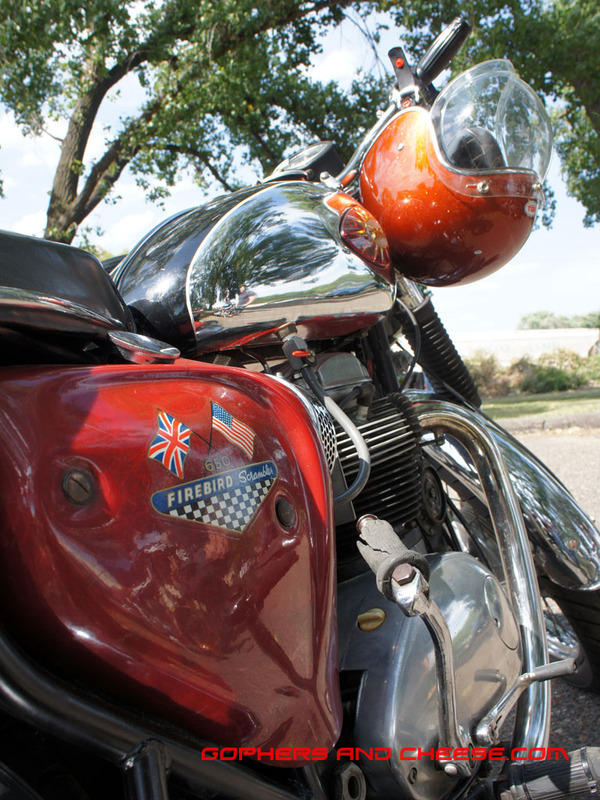 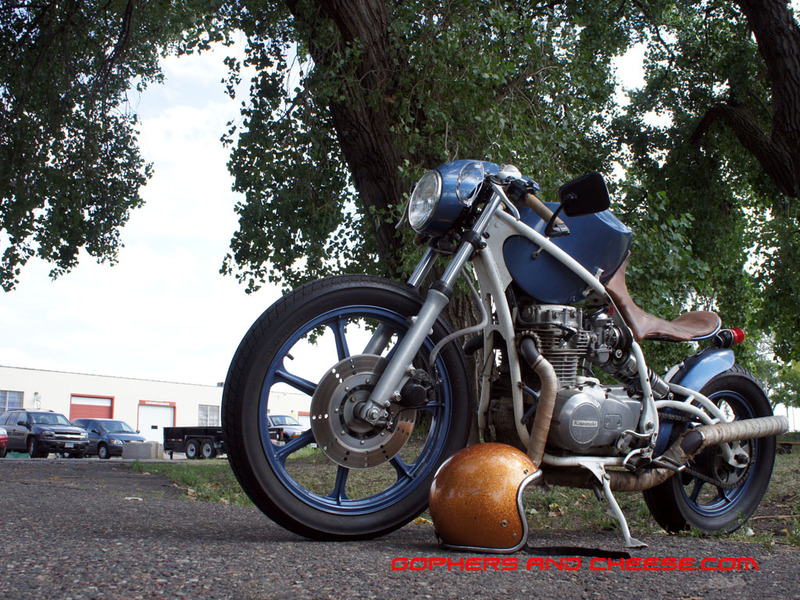 While the show was focused on vans and some custom cars, a few motorcycles came and went. 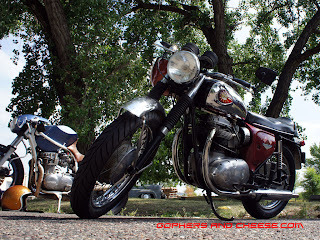 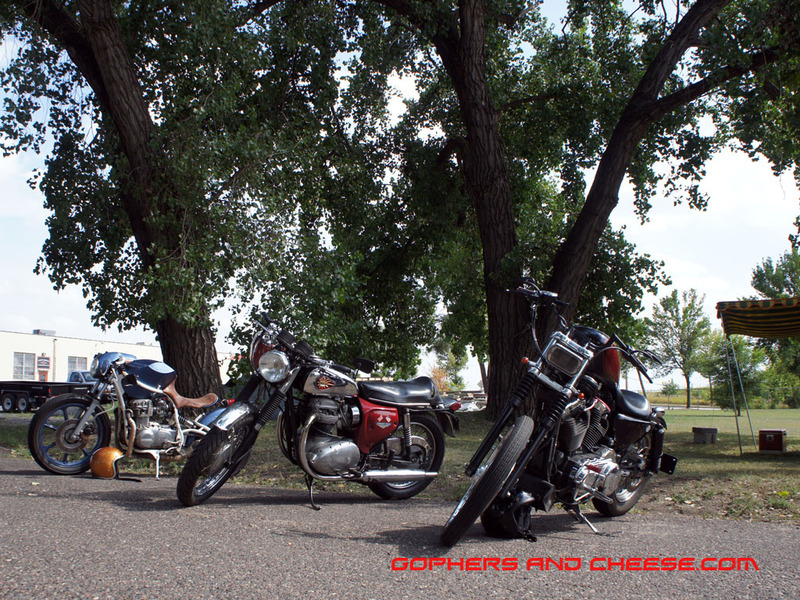 Here you can see my Sportster next to an old BSA and a highly customized Kawasaki. I've seen the Kawasaki at various shows before. 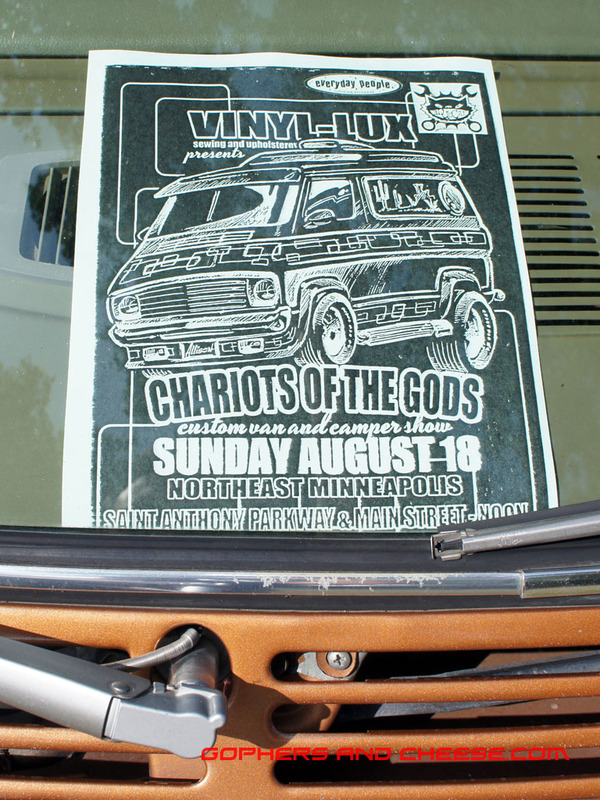 Custom cars are up next and the vans will be up after that.